Hey VapeFusers! If you live in a country or state where cannabis is already legal, you can consider yourself very lucky. If you’re looking at planning a holiday to a destination where you can legally buy and consume cannabis, I’d HIGHly recommend it. The USA, Canada, Spain, and Amsterdam are all beautiful places to visit, and the fact adults can legally buy buds, concentrate or products containing weed is definitely an added bonus. 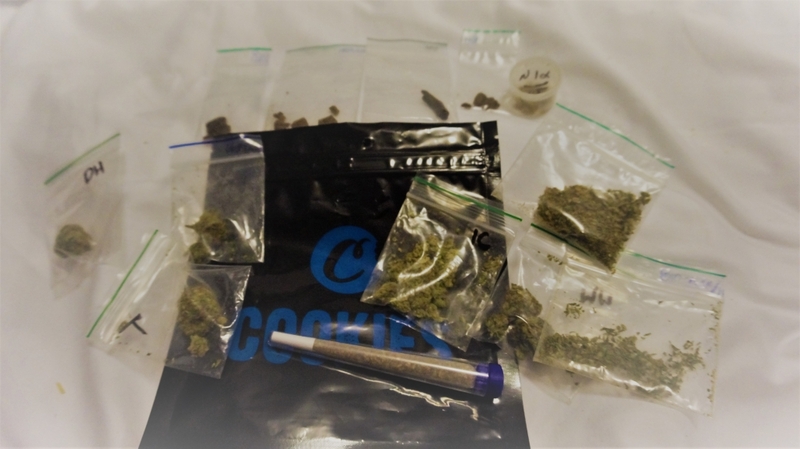 I recently traveled to Amsterdam to check out the state of the ever-evolving legal market and had an amazing, informative time trying out all of the products in the coffee shops. While the normal assortment of mind-blowing weeds and pungent hashish were aplenty, the impact of America and California’s legal market has definitely resulted in a massive change in Amsterdam’s product lines. Potent concentrate-infused edibles, hash rosin, and disposable wax cartridges filled with liquified cannabis oil were now all available for purchase either through coffee shops or Instagram pages. I invested in a pen and a couple of wax cartridges to try out and was pleasantly surprised at the amazing flavor and quality of the vapor. The little pen produced huge clouds and took me to a place of complete bliss and relaxation. The plug said he’d given me a lemon haze and two blueberry kush cartridges, and the taste and aroma of both fruits were extremely present in the vapor. This was like no vapor experience I’d had before and easily the most discreet! 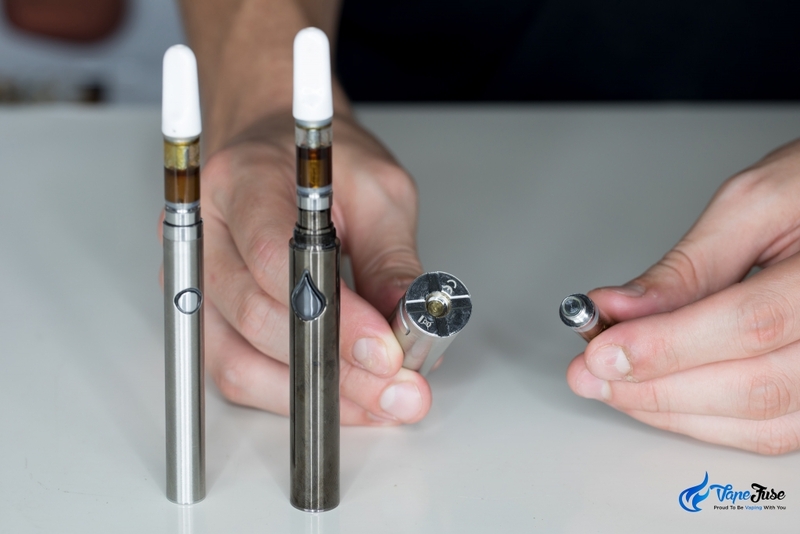 These are a relatively new concept in Amsterdam, but these disposable vapor pens are big business in the legal states in North America and Canada. 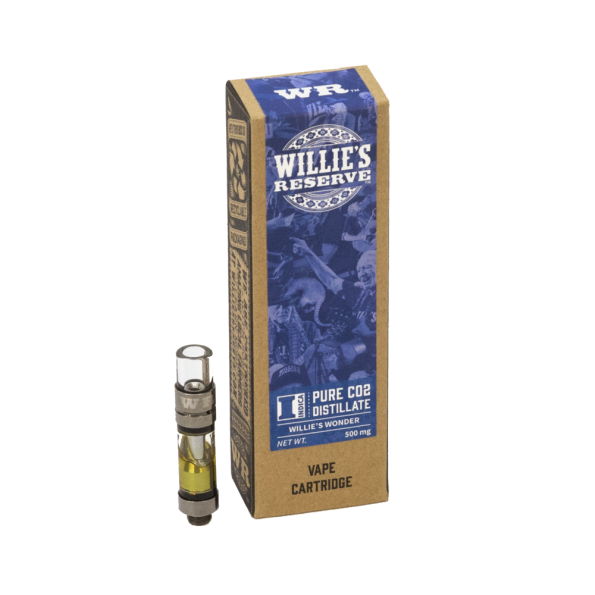 So much so that even celebrities such as Snoop Dogg, Tommy Chong, and Willie Nelson have all come out with their own lines of celebrity-branded vapor cartridges. Chong’s Choice Cannabis is the brainchild of cannabis icon Tommy Chong of Cheech and Chong acclaim. 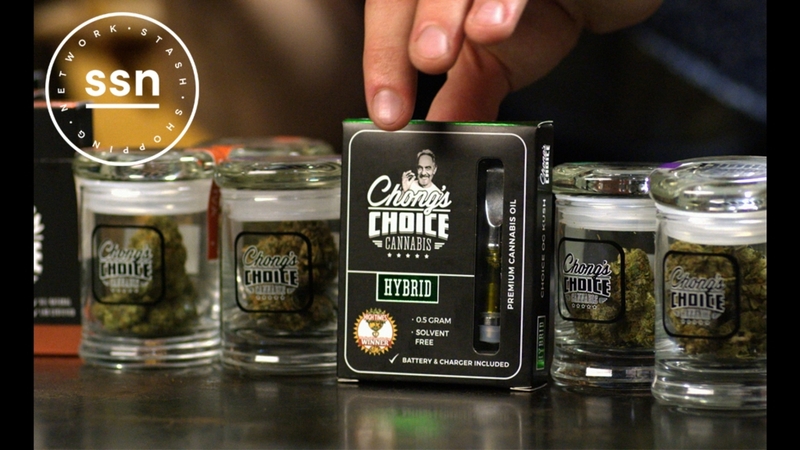 The line features a variety of Indica, Sativa and Hybrid cartridges that claim to be totally solvent-free. 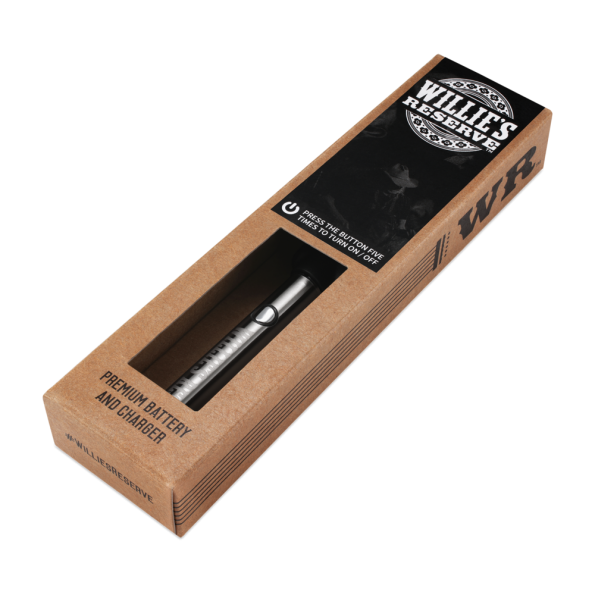 Willie Nelson’s cannabis brand, Willie’s Reserve, has also incorporated a range of wax cartridges to go along with his featuring cannabis distillate from his own personal strains, such as the Willie’s Wonder cartridge featured below. 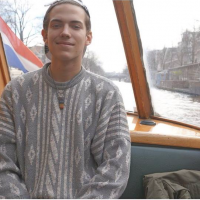 I’d taken a couple of wax vapes with me from the VapeFuse stash and had been using them for hash and oil while traveling through Amsterdam. I later discovered that the little battery they’d given me ran off the same thread as the X Max V-One Plus, CloudV Slim and Vapir Pen I had with me. 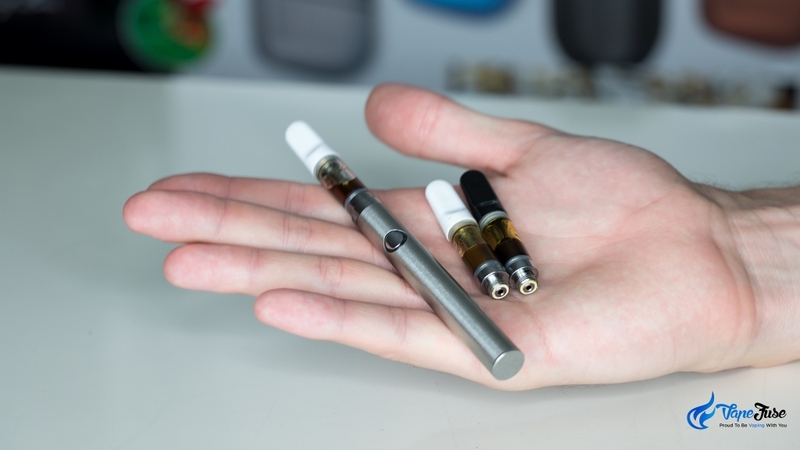 You see, quickly and quietly, this phenomenon has taken the cannabis world by storm; these totally discreet, high-quality vapor pens have cemented their place in the legal market and are set to skyrocket to the top of the food chain. 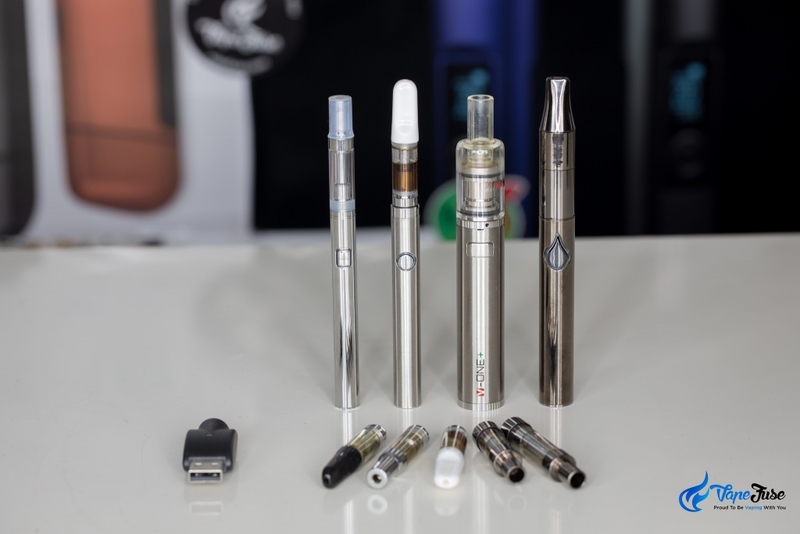 The modus operandi of these vape pens is actually extremely similar to mod-box vaporizers or e-cigs, which are generally used to consume vape juice containing liquid nicotine. In most cases, both the wax pen batteries and the mod-boxes run off a 510 thread battery, which is a screw-in male to female connection. 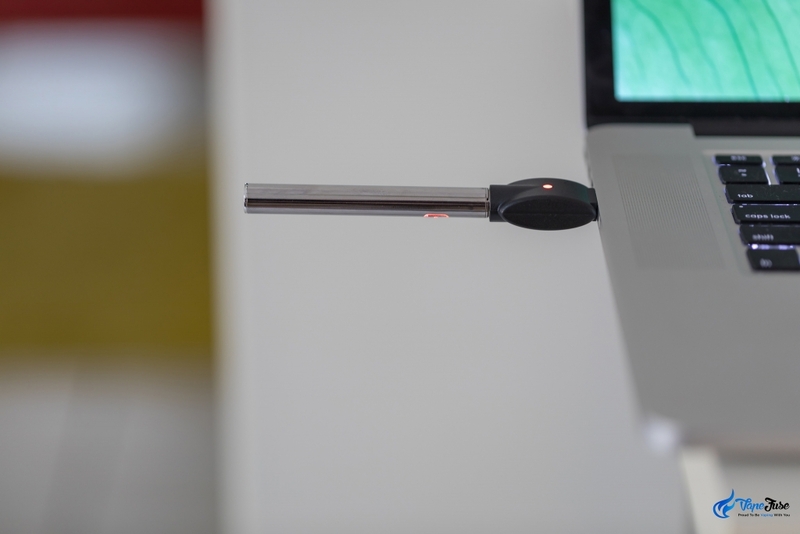 The cartridges screw directly into the top of the battery which is charged via the included USB connection. One of the greatest things about this line of products is the ease of use. The pens are totally portable, charge quickly, feature an insane battery and are so much easier to consume than joints, bongs or blunts. 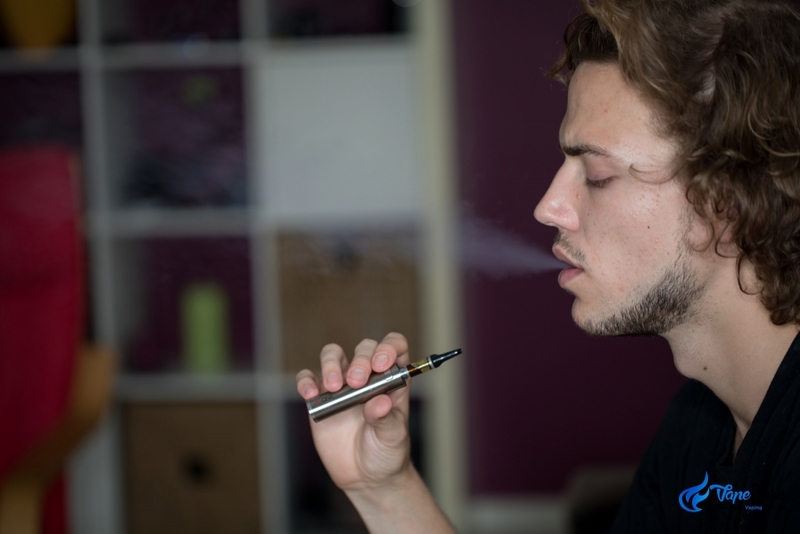 The portable vaporizer market is saturated with vaporizers sporting 510 thread batteries, and as more and more wax pens hit the shelves this number is going to continue to grow. When you want to take a hit, simply hold down the battery and inhale. No harmful smoke, no carcinogens and no need for papers or pipes. You’re looking at the future of cannabis consumption ladies and gentlemen. The flavor and quality of the vapor produced are indescribable. Thick clouds quickly fill the room and the sweet scent of whatever I’m vaping on lingers peacefully in the air. Gone are the days of having to air stale bong smoke out of your room. Although I love cannabis flower, I can definitely see myself switching to this mode of herb consumption. If you’re living in a place where you can buy legal weed, definitely ask your local budtender if they stock distillate cartridges. After a quality portable vape for wax and oil? Check out our huge range of concentrate vapes in the VapeFuse store!